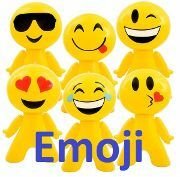 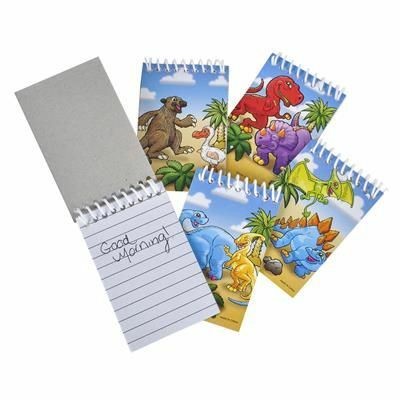 A collection of 4 notepads for kids. 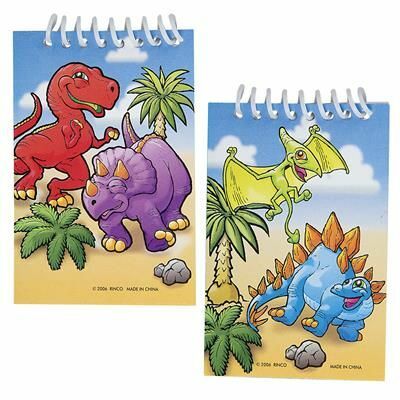 These 2.25 by 3.5 inch notepads feature 4 different dinosaur themed designs on the top covers, and each have 20 lined pages. 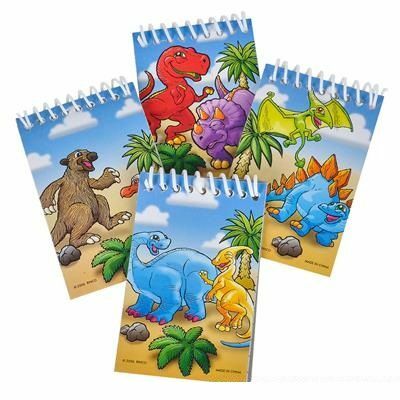 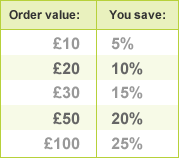 A great low cost gift for kids, or party bag filler for dinosaur themed birthdays.